Established in 2007, KXD is a mobile phone manufacturer from China with a decade of experience in African market. The core strength of KXD's communications products come from its emphasis on R&D and technology. 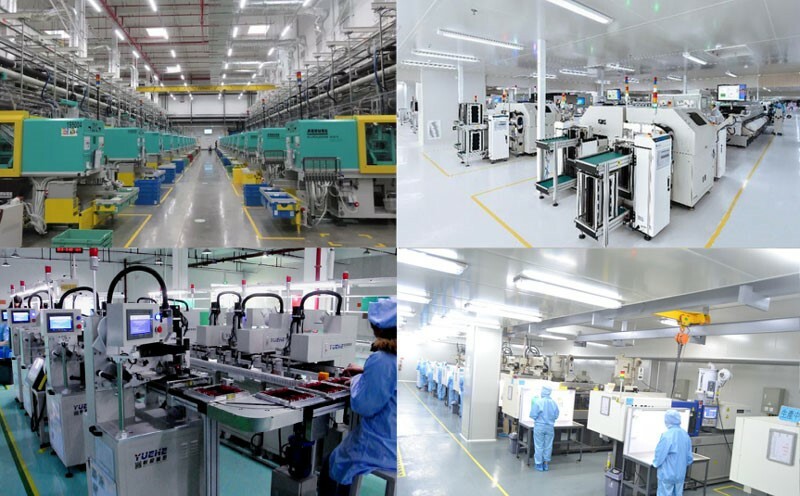 At present, KXD owns several large-scale R&D laboratories in China with more than 100 R&D teams and more than 300 patents in the communications field. Owing to rich experience in the industry and amount of talents and capital it attracted, KXD reached an annual growth rate over 70% from 2008 to 2010, while in 2010, the global sales achieved more than RMB 1 billion, a spirit of “Shenzhen Speed”. KXD is one of the few companies that have the right to manufacture both GSM and CDMA mobile phones and established long-term cooperative relationships with many telecommunications companies in the world. KXD has become a large-scale professional manufacturer which integrates R&D, parts production and assembly, sales and after-sales service of mobile phones as well as OEM/ODM services. KXD wants to redefine smartphones for the masses. Recently KXD is going to release 2 super affordable smartphones for Indian market—W50 and W55. 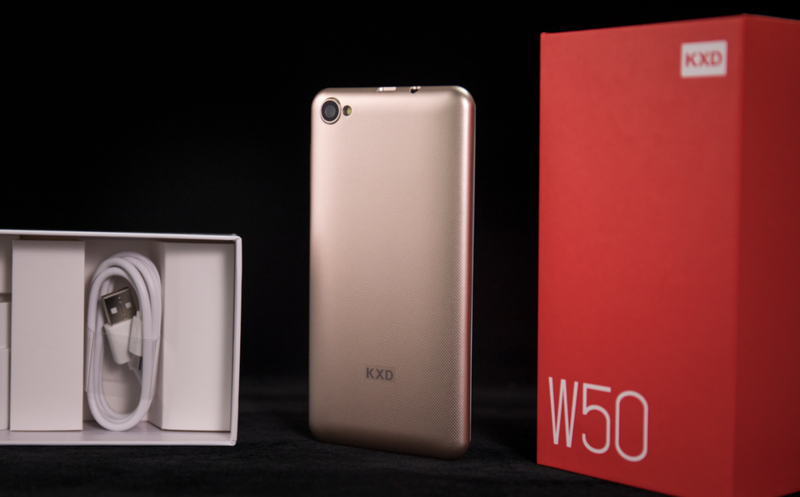 Unlike other entry-level phones, W50 and W55 come with premium design, IPS display, enhanced speaker, pure Android experience, all-day-long battery and surprising prices. KXD wants to make sure that even you buy a low-end phone; you will get better user experience than others. 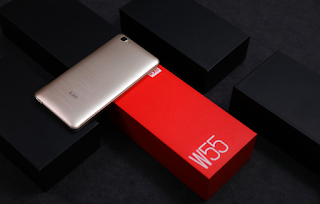 W55: 5.5-inch IPS display, MT6580 quad-core, 1G RAM+8G ROM, 8MP+5MP camera, dual SIM, TF card expansion, 2500mAh battery. Where Can I Buy These Phones?